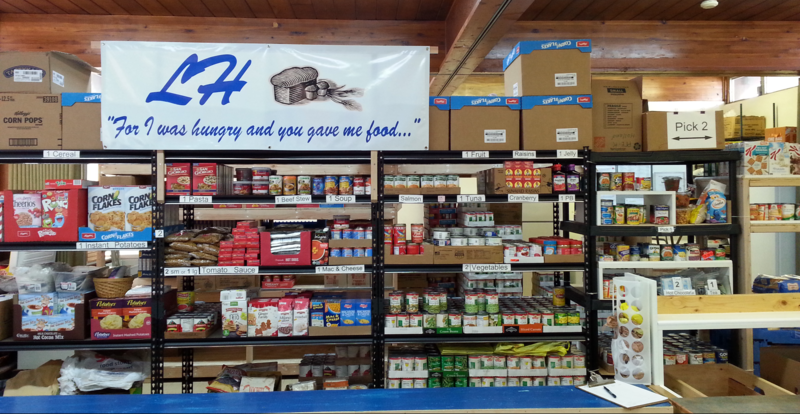 Lazarus House, an ecumenical food pantry located in Wildwood, New Jersey, welcomes all God’s children in need of food. All guests are greeted with a friendly smile, encouragement, and a spirit of hospitality. Lazarus House is a ministry of the First Presbyterian Church of Wildwood and the Greater Wildwood Ministerial Association. We welcome those in need throughout Cape May County and beyond.